Mere hours after HTC released a teaser image of what is presumed to be the HTC EYE, two new entries in the the Indian import-export database Zauba have revealed more information about the manufacturer’s upcoming smartphones, the Desire Eye and One (M8) Eye. First, let’s go over the Desire Eye. Should specifications reported by @upleaks last week prove correct, the handset’s defining feature will be a 13-megapixel front-facing shooter with dual LED flash. The Desire Eye will also be paired with the same 13-megapixel rear-facing camera as its pricier cousin. Internally, it packs a Snapdragon 801 SoC, 2GB, 2400mAh removable battery and 32GB of storage. It also sports a 5.2-inch Full HD display and IPX7-compliant design. Regarding the One (M8) Eye, the database leak provided no more than confirmation of its existence. We have not heard any contradiction of earlier reports that the handset will be identical to the One (M8) save for upgraded, 13-megapixel Duo Camera setup. 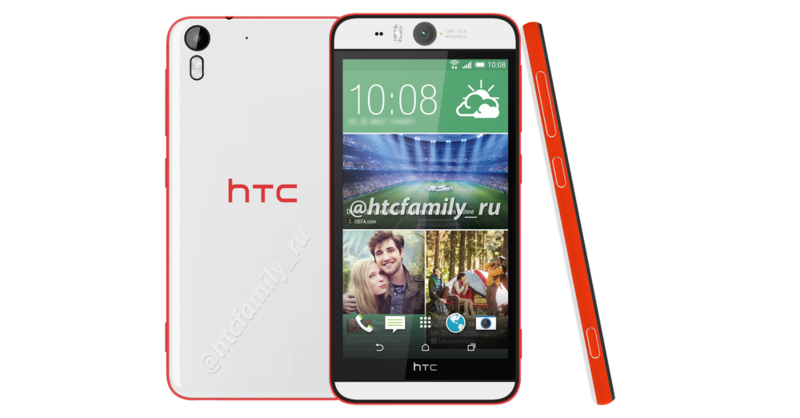 Most likely, we will find out for sure what HTC has up its sleeve on October 8 in NYC.